9 oz. 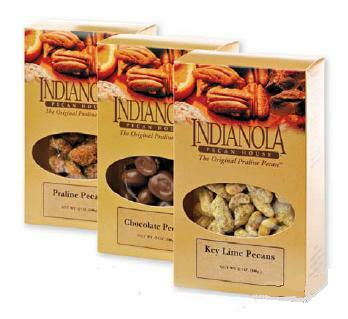 Box Sweet Heat Pecans - the perfect blend of sweet and hot on our gourmet pecans! These pecans are a perfect combination of sweet and spicy! Treat yourself to some today!